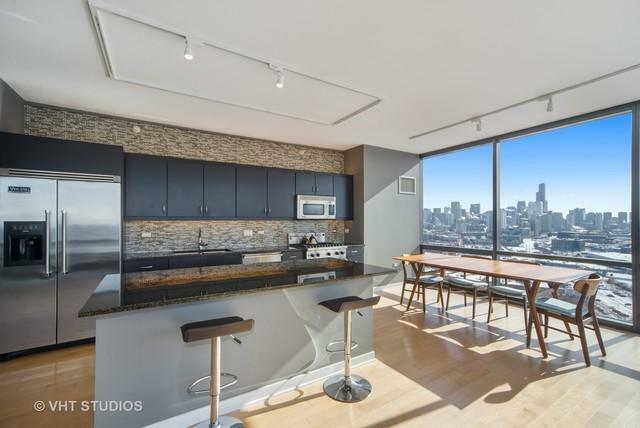 Rarely available, high 25th floor SoNo Lincoln Park corner unit with unobstructed south and west facing city and sunset views. 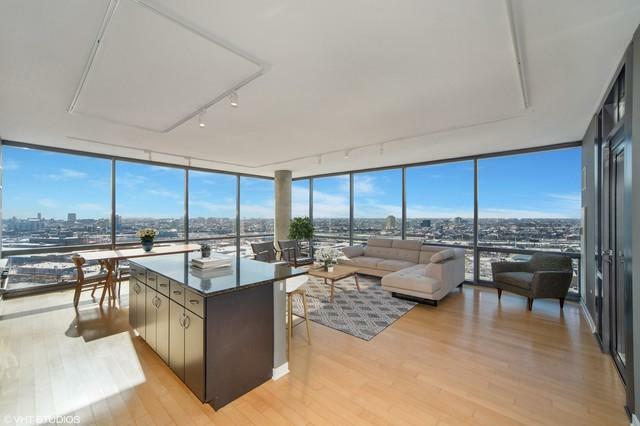 Flawless modern open floor plan including 10ft floor to ceiling windows, masterful chef's kitchen with Viking appliances, granite counters, over and under cabinet LED lighting. Split bedroom floor plan including wood floors throughout, wired flush mounted Bose speakers, full size Miele washer and dryer. Private west facing inset balcony with amazing sunset views. 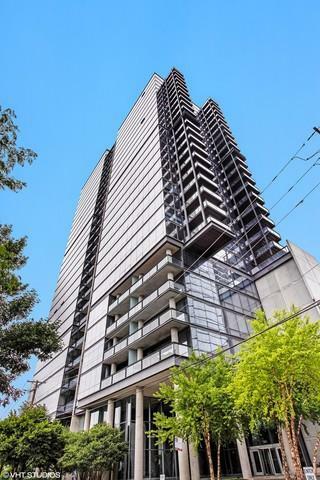 Highly desirable well managed building including 24hr door person and a newly imagined state of the art fitness facility. Prime Lincoln Park address with a short stroll to CTA Red Line, Whole Foods, Apple store, ArcLight cinema, Alinea, Steppenwolf theatre. All day sun-filled views in a brilliant location.